Recent Classical Kicks workshop at Lady Manners School. 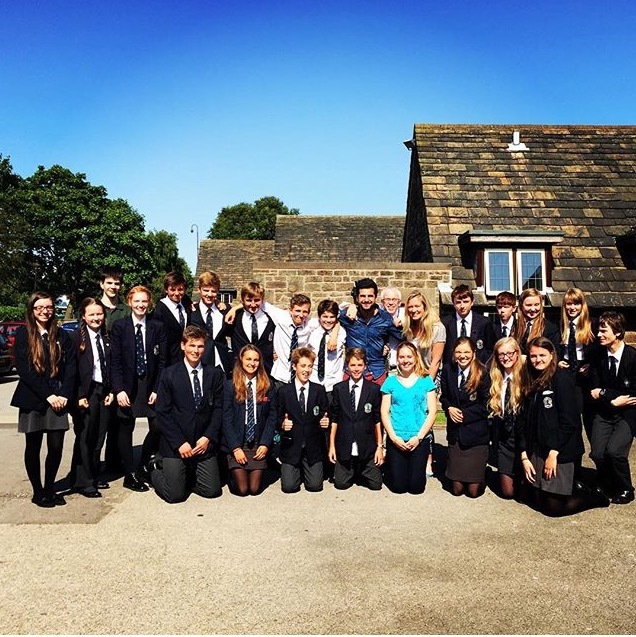 Lizzie recently visited her old school Lady Manners with CK have percussionist Pedro Segundo. The pair had a brilliant day of workshopping with the kids there and are extremely grateful to the Hugh and Ruby Sykes Charitable Trust for making the whole day possible. « Classical Kicks Productions presents a Private Party for Richard Reed (Founder of Innocent Smoothies).